Troo-ooth. Yoo-oou. Goo-oone. Stroo-oong. Ever wondered what a staccato remix of 'Hero' sounds like? 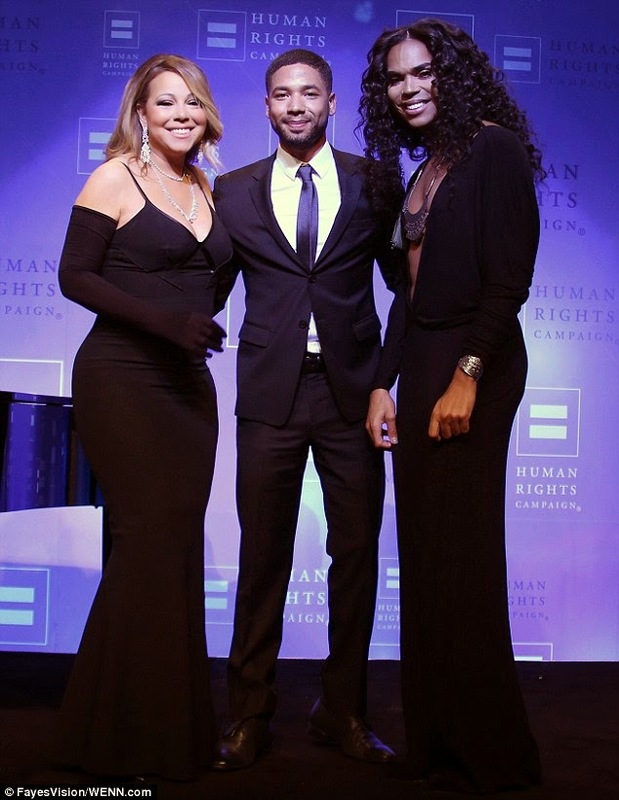 While raising awareness for LGBT human rights issues, Mariah Carey performed her classic hit at the Human Rights Campaign gala in Los Angeles over the weekend. 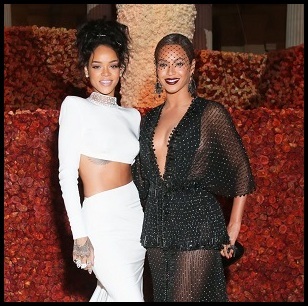 The performance was all over the place. 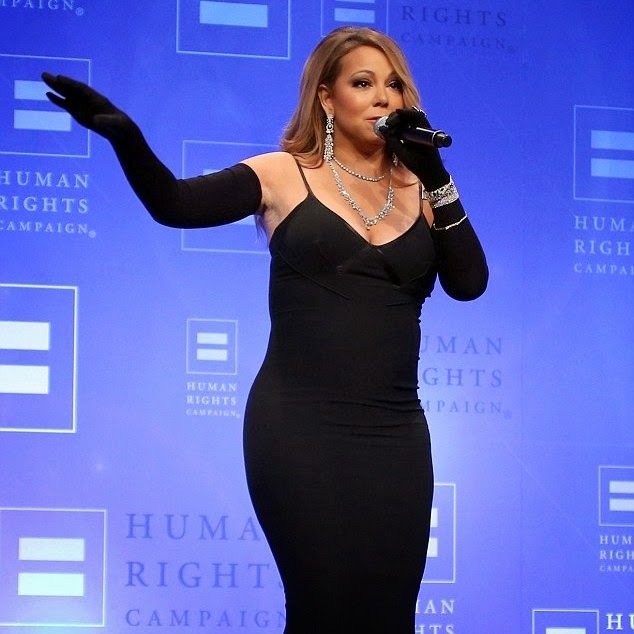 Of course no one is expecting Mariah to sing it to 90s standard. However, her voice was hoarse and her notes were very choppy. One word syllables became two word syllables and the climax was partially lipsynced (after the climax, the pre-record was not at the same volume as her live vocals which were considerately lower). Her Vegas shows are quickly approaching so I'm just hoping this was just a warm-up. If not, she could be in trouble. Below is a close range look but the entire vocal performance can be heard here.